Conor Maynard looks handsome in all black outfit and sports some serious biker vibes. 6. 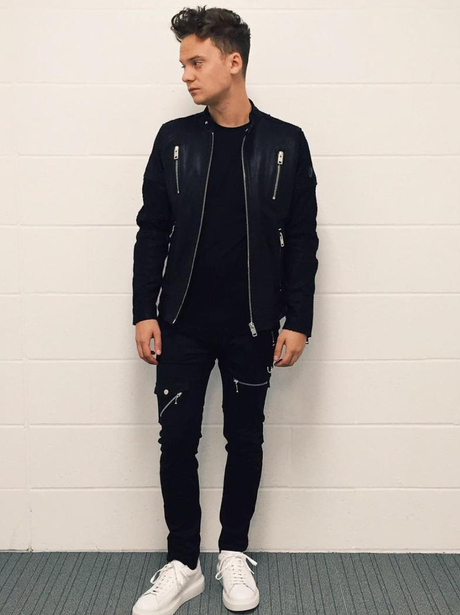 Conor Maynard looks handsome in all black outfit and sports some serious biker vibes.